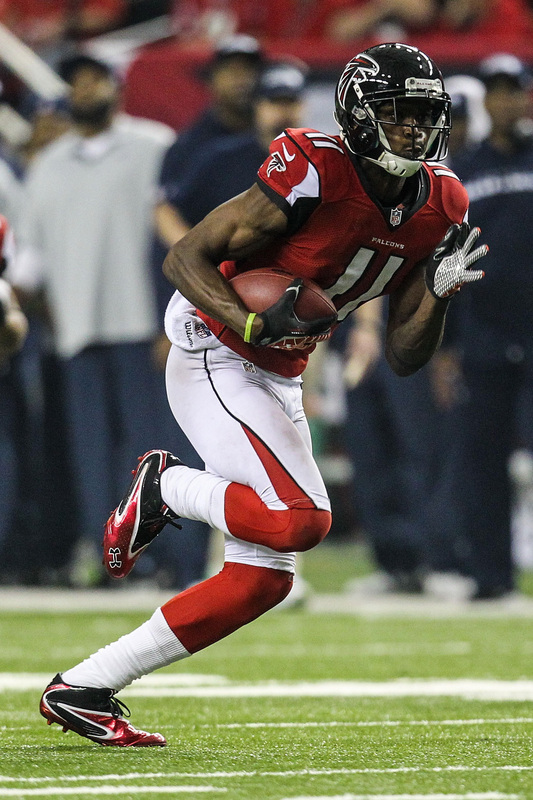 Julio Jones leads this category as our to #AbsoluteMustHave for both FanDuel and DraftKings this week. Let’s face it, this guy has been on an all-time tear this season. His worst fantasy performance was 5 catches for 46 yards in week 3. 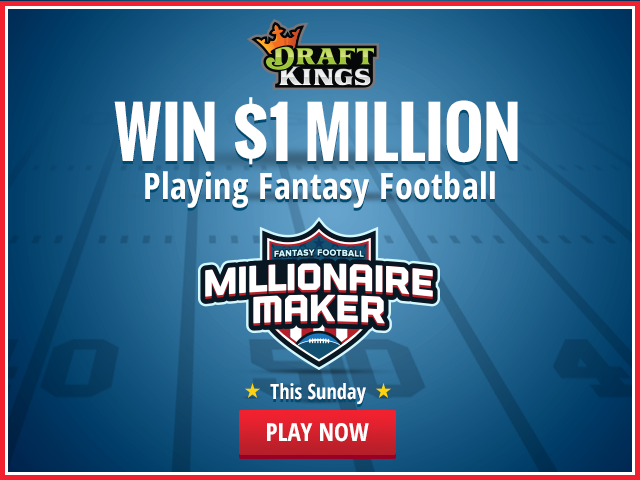 Besides that he hasn’t put up less than 14 fantasy points in any other game this season on DraftKings. This week, he goes for both the yardage and the receptions in a season record as he needs 16 catches for 224 yards in order to achieve that feat. No the best part is that he gets to play against a historically awful pass defense in the New Orleans Saints. Neither team has anything to play for so look for these records to have an impact into play calling and certainly your daily fantasy team. You should have him across the board this week. 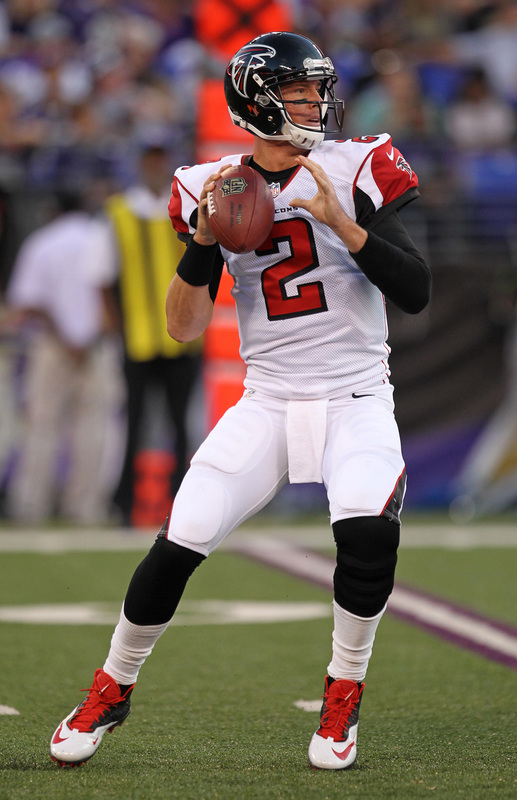 For FanDuel and DraftKings our top #AbsoluteNotable for week 17 is Matt Ryan. He gets the 32nd ranked pass defense in the Saints and as we mentioned before, Julio is on pace for some historic records both in passing yards and receptions. Surprisingly Ryan, while he is #5 in passing yards on the season, has yet to be a top 5 fantasy performer this season in any given week. He has been a solid top 10 but not in the top 5, look for him to be the top performer this week. It should also be noted that Matt Ryan has lit up the Saints in his past 5 of his last 6 outings he has been able to surpass 25 fantasy points and gone over 400 yards in two of those contests. This should be a solid play and for the $5,500 on DraftKings this should be a no brainer for you to play this combo as they should surpass 65 fantasy points combined with ease this week and finish out the season on a strong note winning their final 3 contests. Had they done anything against the easiest schedule in the league during the middle of the season this team could have been a contender in the NFC. For our last category we have our #AbsoluteSleeper on FanDuel, if you are looking to go cheap yet productive, Jeremy Langford is your guy. Consider the fact that Forte left the last game with yet another injury, the Bears have nothing to play for and they are most likely moving on from Forte after the $, look for Langford to be active and have a major role in this contest. His $4,900 salary cannot be denied. As we move over to DraftKings we will look at both the RB and WR position for this weekend and give you two ideas for #Sleepers. At RB, Pierre Thomas is our #1 Sleeper with a salary of only $3,400 and playing for a Washington team that has nothing to play. This means Matt Jones will certainly rest this weekend and look for Alfred Morris to play sparingly at best, this means a lot of touches for Thomas, who also snagged 7 catches in their last game and put up a 15.9 fantasy performance. Another RB to consider this week is CJ Anderson for the Broncos. Denver still has some seeding to resolve and the Charges rush defense is not very good. If you need a cheap play that will get plenty of touches on Sunday, look for Anderson to go over 100 yards and get 1 TD this weekend and for his $3,700 salary, you can’t beat that. Transitioning over to WR, we have Jordan Matthews. Yes, Chip Kelly is gone but that doesn’t mean the Eagles are going to do anything all that different this Sunday. It’s still a rivalry game and the Giants defense can’t stop anyone right now. Look for the $4,700 Matthews to have a huge role this Sunday, he could get over 12 targets and that should lead to 125+ yards and 1+ TD. That will give you at least 20 fantasy points on Sunday. Get your full FanDuel Absolutes report for week 17 here. Ger your full DraftKings Absolutes report for week 17 here.